IQa Controls builds industrial control panels based on your design or develops a design in accordance to your specific needs. Whether the project consists of a simple pushbutton station or panels for an entire facility, IQa Engineering is equipped to handle it. 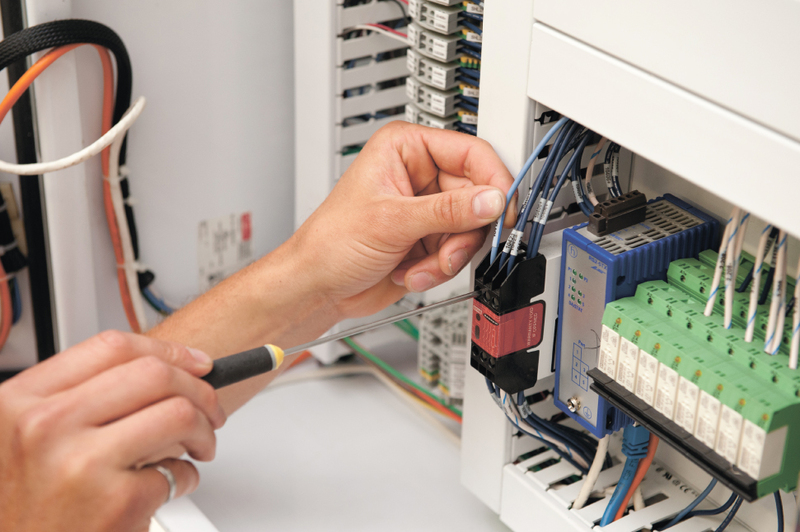 Our services range from control device specification, control system design and construction, control system installation, and finally control system maintenance. All panels undergo a detailed checkout procedure developed specifically for each panel to make sure that you are provided with the best quality possible.